Happy New Year, dear wine and tattoo aficionados! 2016 is starting off with a MUCH MORE local (for me) focus. My husband and I live and have a business in Ithaca, NY, home to Cornell University, Ithaca College, and centrally located in the heart of the Fingerlakes wine region. We did a LOT of international travel last year, and I ran into quite a bit of excitement and interest about our little nook of Upstate NY. 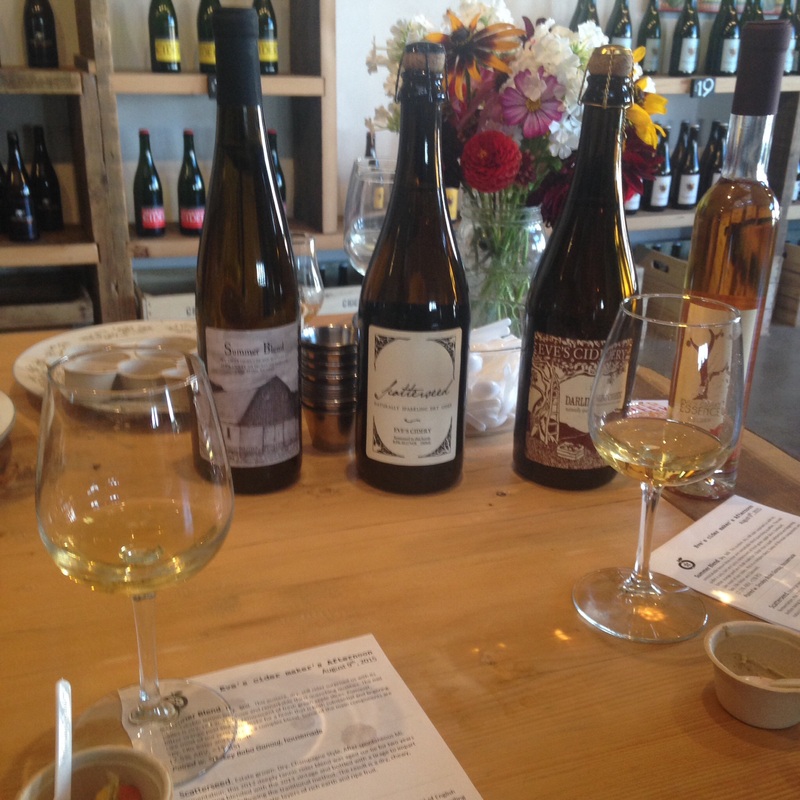 We live in the land of Finger Lakes bounty; this January I’ve decided to refocus and explore more wineries, vineyards, winemakers, distillers, and cider producers in the Finger Lakes area. Winter is a fantastic time to hit the trails and do some tasting, as long as the weather is cooperative– lots of one on one time at tasting bars, minimal crowds, and a beautiful change in the summer landscape. Wine trail events are plentiful, as winemakers get out of the cellars and enjoy time with their fans (yes, fans…winemakers are like rock stars to some of us). 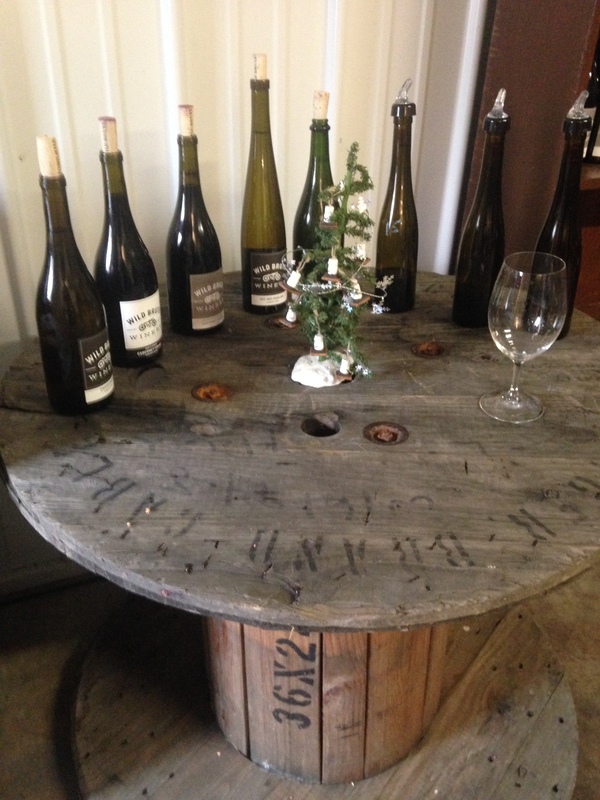 Tomorrow, we’re headed up to Dano’s Heuriger on Seneca for a first of its kind in the FLX tasting! 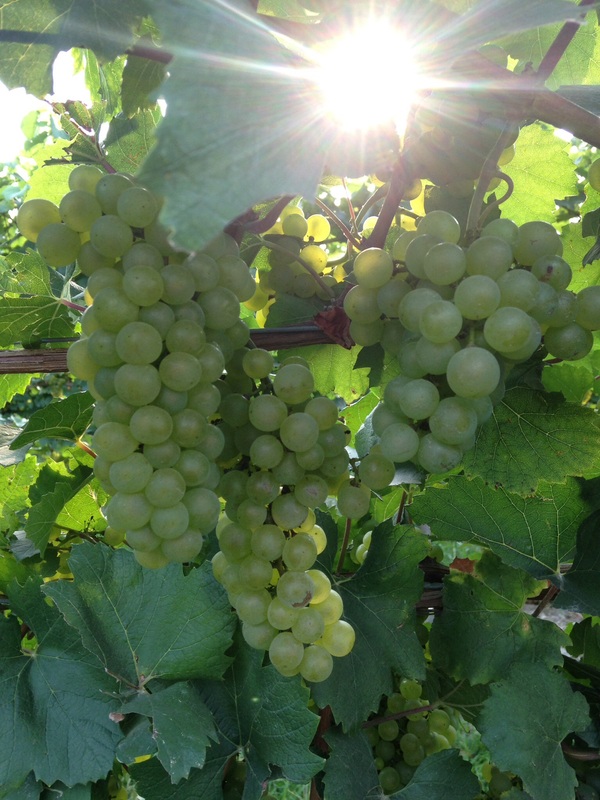 Austrian grape varietals grow quite well in our area, and some of our best winemakers are producing wines from them. Two of these grapes will be highlighted–Grüner Veltliner (white grape), and Blaufränkisch (red grape, also called Lemberger…which seems a less terrifying spelling, due to the lack of umlauts…). Check out the event breakdown flier–I’ll be live tweeting and spamming social media along the way, before the full wrap up post here! 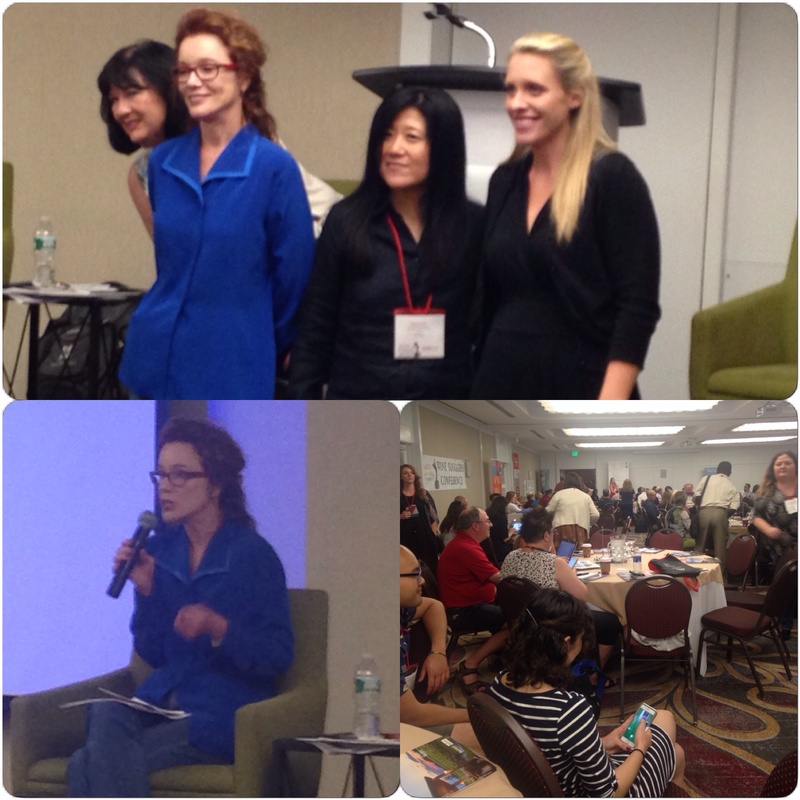 You can follow along on Twitter at @boozylife, on my FB BoozyLife page, or on Instagram as @missusmolina….. 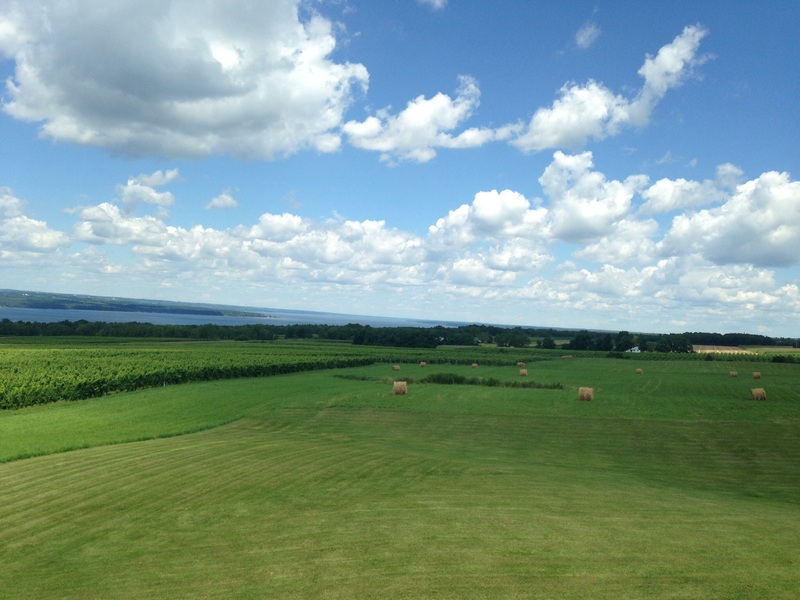 This summer, I was a part of the Wine Blogger Conference –this year located in the Finger Lakes region, or my back yard. 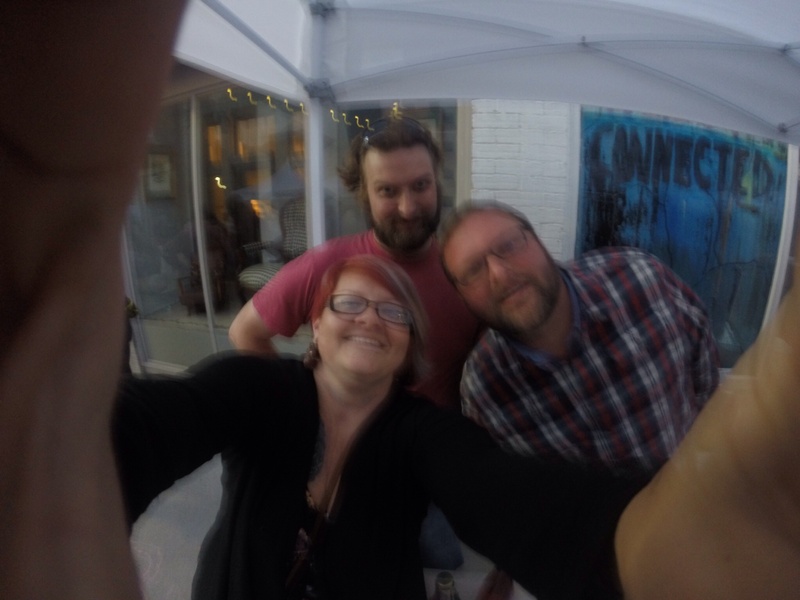 I felt like I needed to go because it was so close to home…however, I unexpectedly ran into some incredible local winemakers that were doing things their own way. I made a point of it to explore this back yard of mine in earnest! Arkport, NY just kept coming up, over and over. There are incredibly interesting things happening off the lakes, about an hour away from Corning, NY. I took the ride, and it was totally worth it. The French were the first to use the term ‘Gagariste’ in terms of winemaking–these were the mavericks, making wines off the grid and outside of a very regulated system. Although they were not in the system, the French had to agree that the small batch, artisanal products coming from these tiny producers were interesting, and sometimes ground breaking. 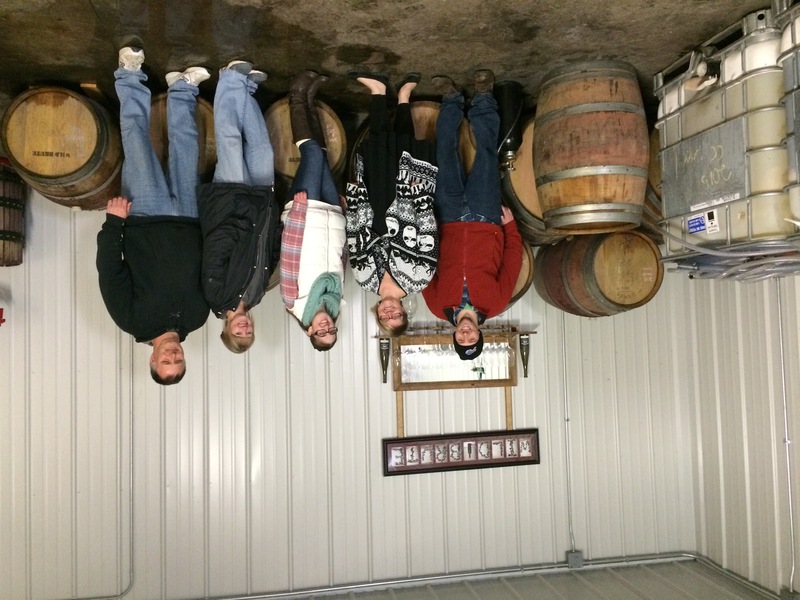 Justin Recktenwald and his startup, Wild Brute Winery in Arkport, NY, fit the definition of garagiste winemaking perfectly–right here in the Finger Lakes region of Upstate NY. Justin has the pedigree -Graduated Cornell Viticulture program, worked and learned under Dr. Constantine Frank sparkling masters, and has travelled extensively to learn, and apply the knowledge at home. I was invited up to do a tasting, and I really can’t say enough about the feeling I left with. I brought my husband, and we were met by Justin, his family, and a beautiful spread of artisanal chocolate bonbons from Angelica’s Sweet Shop-about fifteen minutes away! 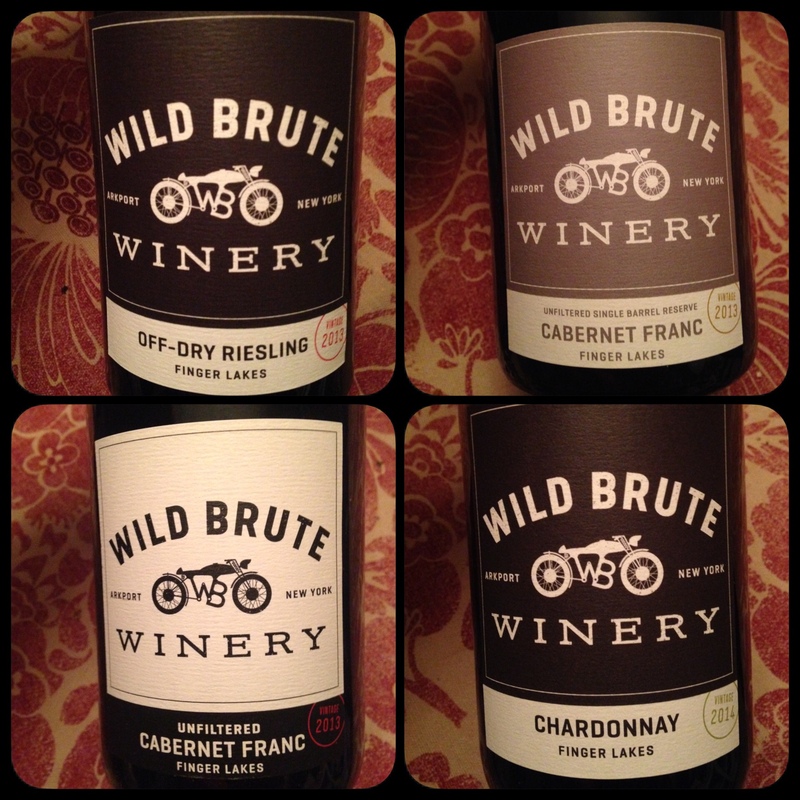 I was already a fan of Wild Brute’s 2013 Unfiltered Cabernet Franc…but this time, we got to sample the entire lot…and it was quite a showing of what’s happening beyond the wine trails on the lake shores! 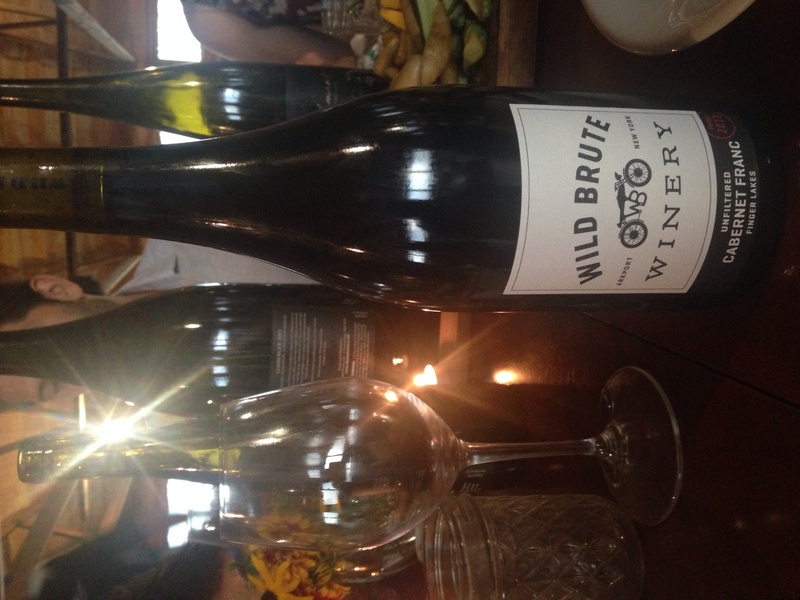 *Wild Brute 2014 Chardonnay–Bright acidity and a balanced oak finish, vanilla, caramel, green apple, smooth mouthfeel. Grab it if you see it! *Wild Brute 2013 Unfiltered Cabernet Franc–Dark plum color, red fruit, figs, warm oak, light warm acidity. One of my favorite Cabs in the FLX…seriously. It’s special because it’s so different from anything else. 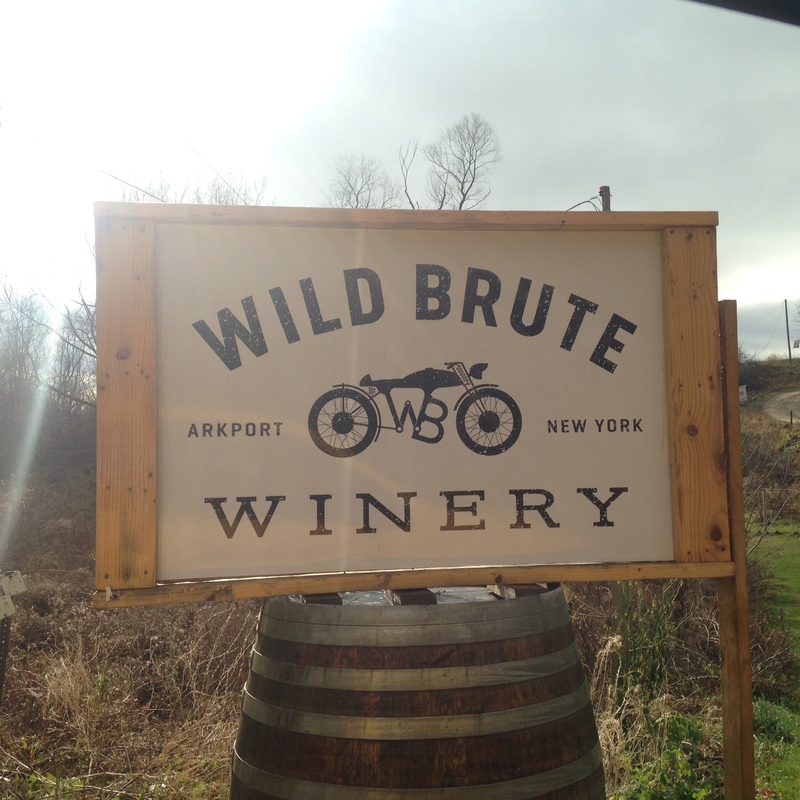 *Wild Brute 2013 Unfiltered Single Barrel Reserve–Super Limited, dark jammy red fruit, a bit younger bite of acidity. Gorgeous dark plum color, lasting finish. Oak adds a warm rounded depth without overpowering the fruit. 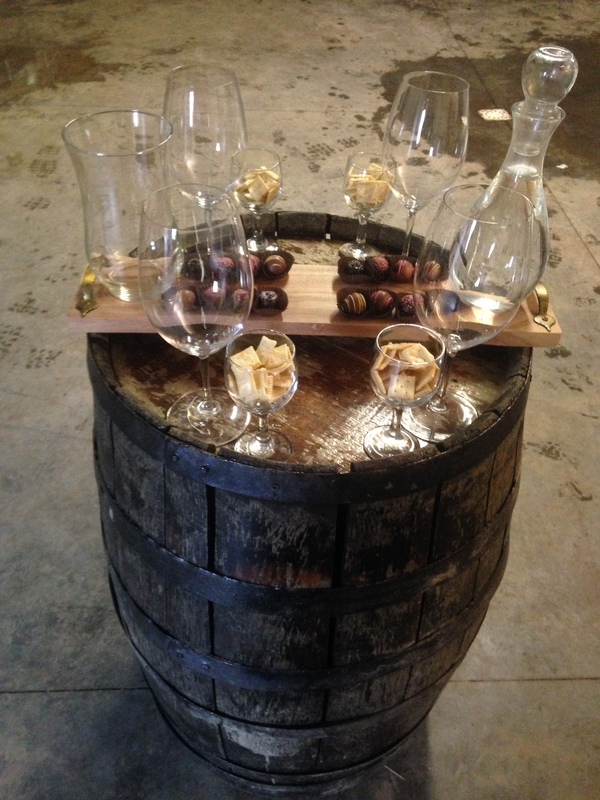 *Barrel tastings of WB Hard Apple Cider (YUM), wild ferment, heirloom apples. Well, it’s that time again. Time for obligatory Thanksgiving blog posts! What to cook, what wine to serve, and how to survive the holidays abound. Me and the tattooer are staying local this year, and that means we’ll be putting on the traditional dinner at Casa Molina for family and friends that want to swing in. 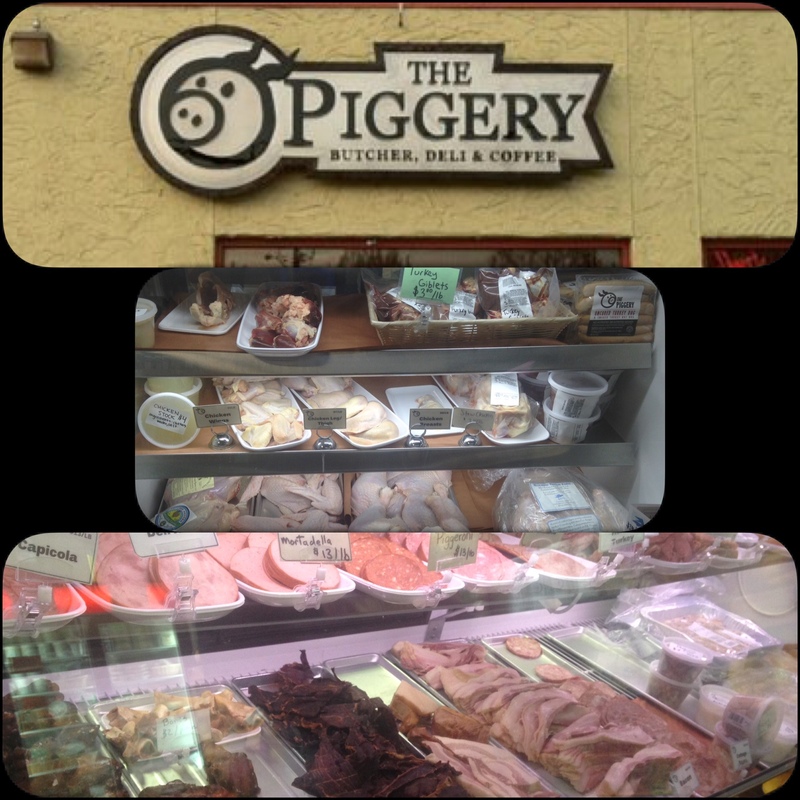 We try to keep it simple, local, and delicious….but this year we are going really LOCAL. First up, the turkey. 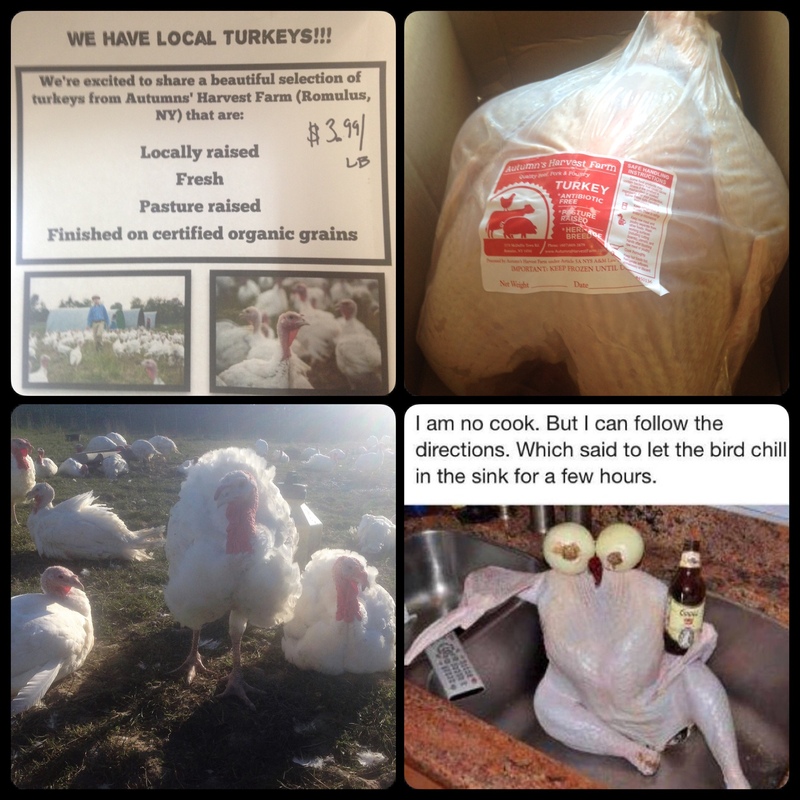 In the past, my dad has had the fresh turkey hook-up from having owned a restaurant for twenty years. This year, I’m super excited to bring the bird! 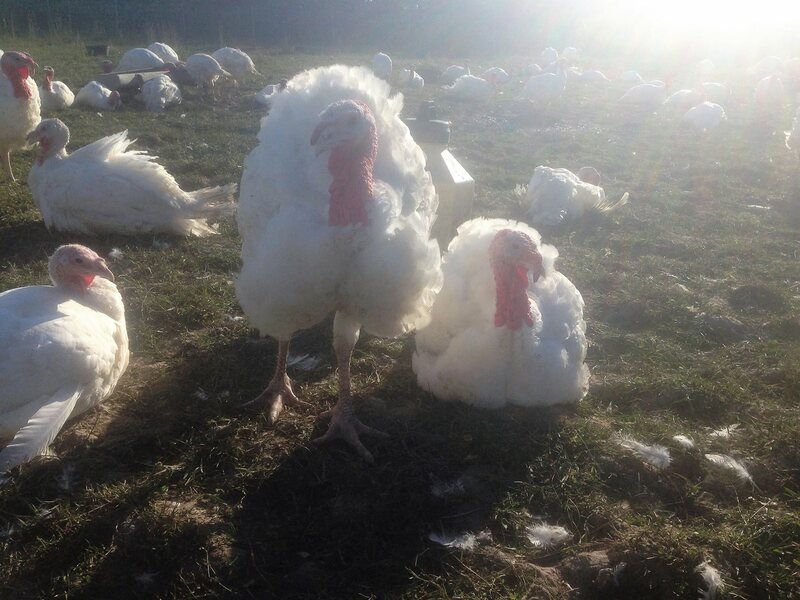 Today, we grabbed a little thirteen pound turkey from our friend Heather Sandford, who with husband Brad Marshall own and operate local pig farm and butcher shop The Piggery (follow the link for their beautiful blog and website). Incredibly, my husband and I were lucky enough to score a REAL PERNIL from them last Christmas, which was rated as ‘absolutely divine’– that came from Puerto Ricans that KNOW their pork, and it is VERY serious business. Next up, what booze I’ll be bringing to the table…local wine, hard cider, brews, and cocktails to enjoy with your holiday spread and beyond! 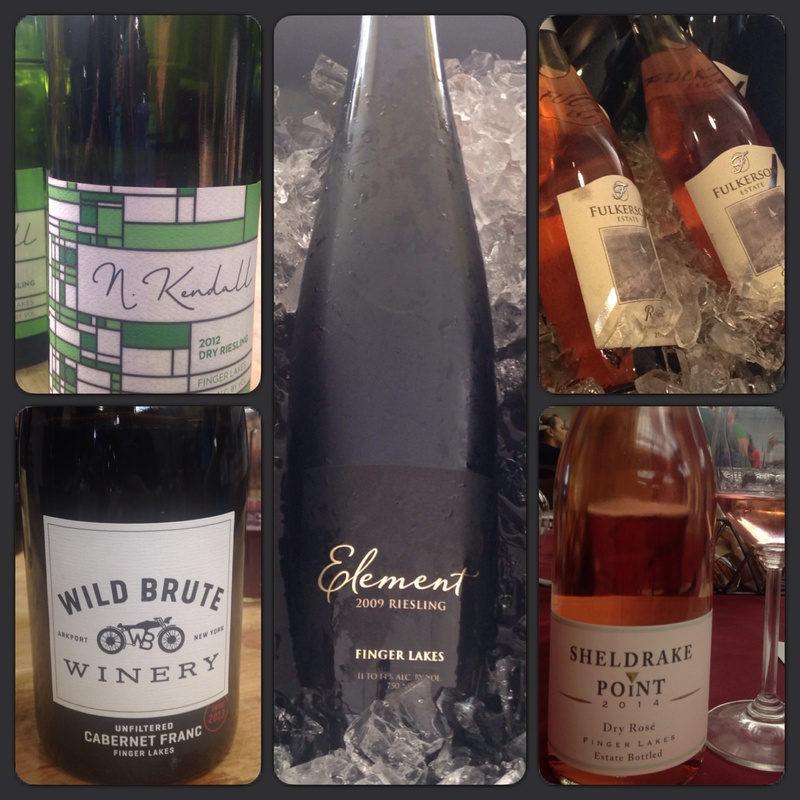 A few weeks ago, I attended WBC15, a conference dedicated to wine writers and bloggers checking out the Finger Lakes wine region. It was incredible insight for me personally, as a Finger Lakes local, to hear what others had to say about our wine region. We are pretty isolated here in the FLX, and a group of wine writers from all over the world would only help to spread the word. We were taken on ‘secret’ bus excursions one afternoon, and I ended up on a bus headed to Arkport, NY and Element Winery. Also on our bus was writer L.M. Archer, creator of the Red Thread, BinNotes blog, and several other wine and travel publications. 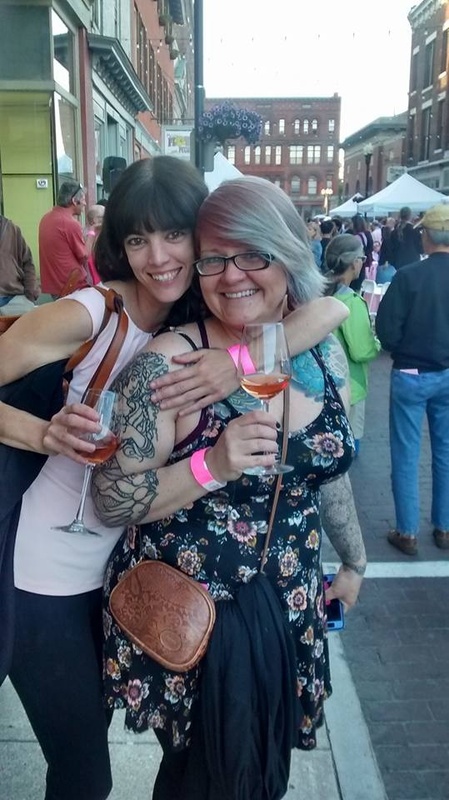 She was also a LOT of fun, and we spent a lovely weekend enjoying and comparing notes, especially on Kelby Russell’s rosé. I believe a bottle was grabbed from table 15 at the dinner, but no proof remains…. I’ve been off the grid! Gentle readers, sometimes business takes it all out of you for a bit, and quite frankly being business owners was rough for a patch. I’m happy to report things are currently fantastic at our tattoo shop, and I’ve been able to once again turn my attentions towards the fields and this year’s harvest bounty. Harvest 2015 is in full swing, with lots of grape picking, pressing, and cellar happenings currently in the works, area wide. My Instagram feed is currently full of grapes being pressed, yeasts going in and fermentation starting, and lots of rain gear the last twenty four hours! It’s been dry and warm the last two weeks, so many growers got their grapes in before rains started in earnest. Our local weather called for over three inches of rain into today, with more over the weekend. Hopefully it dries out so that everyone gets their remaining crops in! It’s also fun to see the apple farmers harvesting for their upcoming vintages of hard ciders. The movement is growing nationwide, and the Finger Lakes area is at the center of high quality, heirloom farmed fruits, classically made, dry to off-dry, sometimes fermented in bottle, hard apple and pear ciders. This coming weekend (October 3rd and 4th) is the Apple Festival in Ithaca, with FLX Cider Week also kicking off. I’ll be attending some local happenings on that front, so stay tuned! October is going to be fun, and fall is the best time of year to be in this area, in my humble BoozyWife opinion…that’s why we tend to stay local until the snow flies again…. The Finger Lakes area is a special place, and a majority of that feeling comes from the people that live and work here, love the land and enjoy sharing their creations and joys. Artists come in many shapes and styles, from winemakers to painters and potters, and are often on hand to share their creations. Due to a love of sharing hand crafted beverages and information, local artisans often take time out of the creation of product to meet and pour for their public. Essence. Estate grown. Ice Cider. Aromas of caramel, baked apple, and all spice. A heavy bodied and viscous mouth feel are balanced by a succulent acidity. Sugar and acid find equilibrium in the finish. (10 % ABV, 15.5% RS) Paired w. Ginger Ice Cream, Good Life Farm and housemade. The Summer Blend was a delicious thirst quencher, aptly named for afternoons at the lake or on the deck. The acidity cut through the richness of the baba ganoush and added to the tanginess. Tough pairing, eggplant can be, but it was quite lovely and bright. 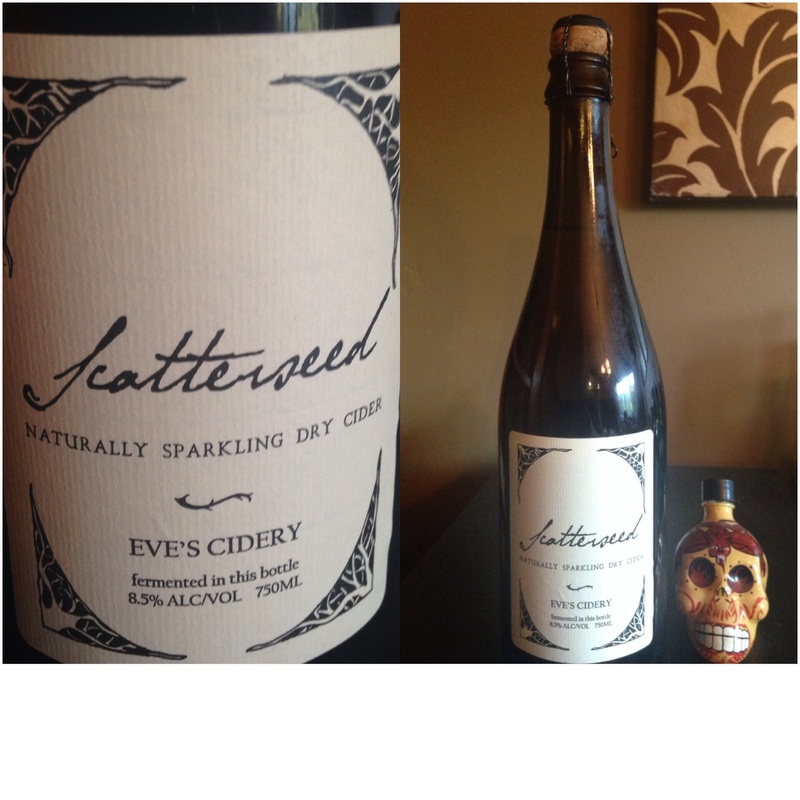 I went home with a bottle of the Champagne style Scatterseed, a very dry and velvety sparkling cider with full tannins and a long finish. 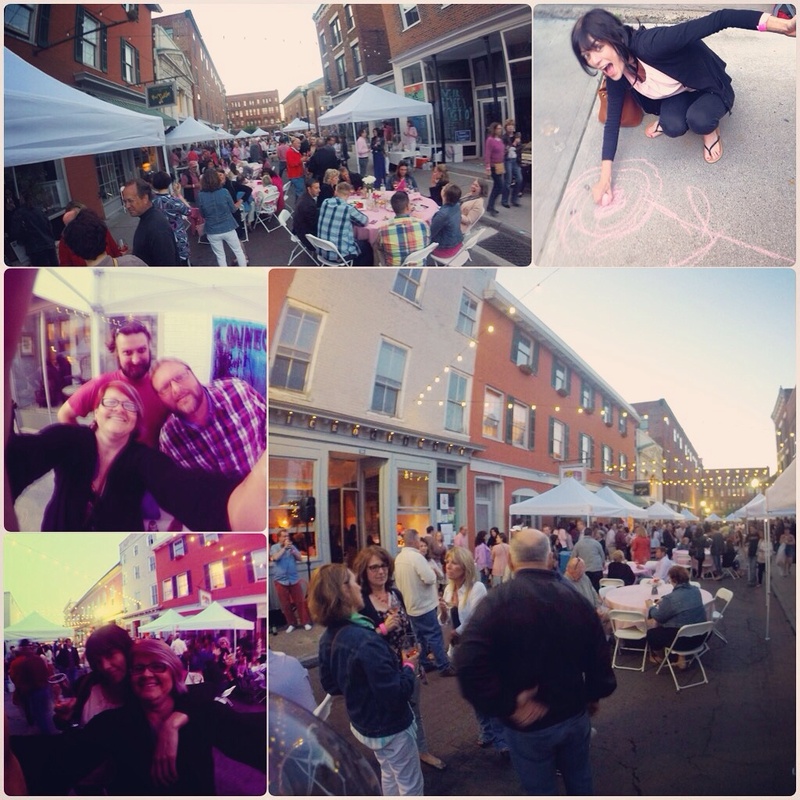 It truly was the perfect night for a Rosé Soirée in Geneva, NY on Saturday evening. 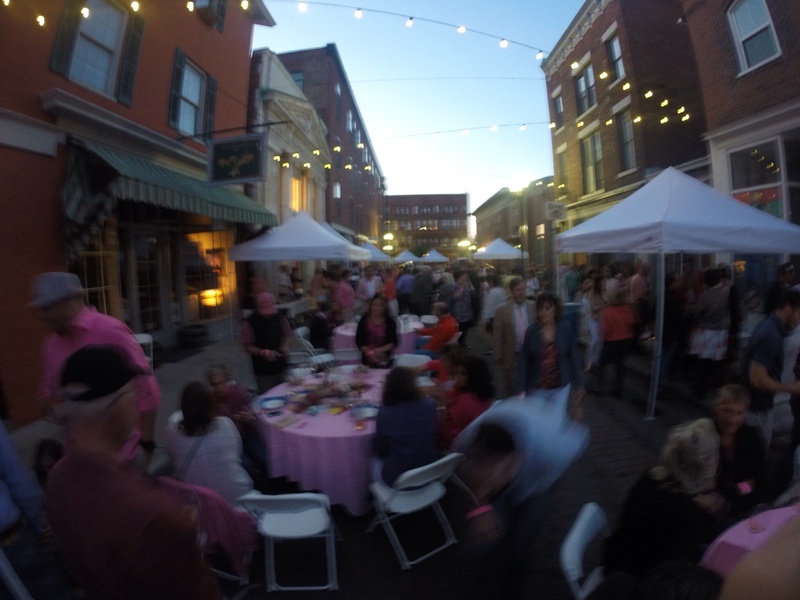 A warm summery day gave way to a coral and light pink sunset, and Finger Lakes wine lovers sipped rosé, sampled foods and local culinary temptations (including incredible hotdogs, sausages, and goodies from Fingerlakes Wienery!! ), and socialized under strung carnival lights. The atmosphere was light, jovial, and oh so pink! 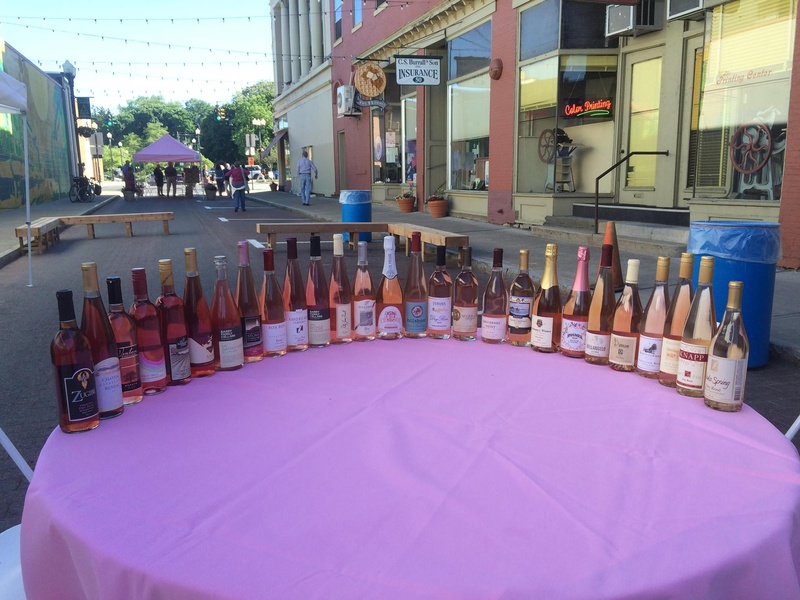 Over twenty local vineyards and winemakers were on hand to pour their dry rosé wines and talk shop. The event was a great introduction to several new dry rosé wines that I had not tried yet, and also a nice chance to meet the men and women that are the vino creators themselves! it’s always fun and interesting to be able to talk to individuals that are so proud of their wines. 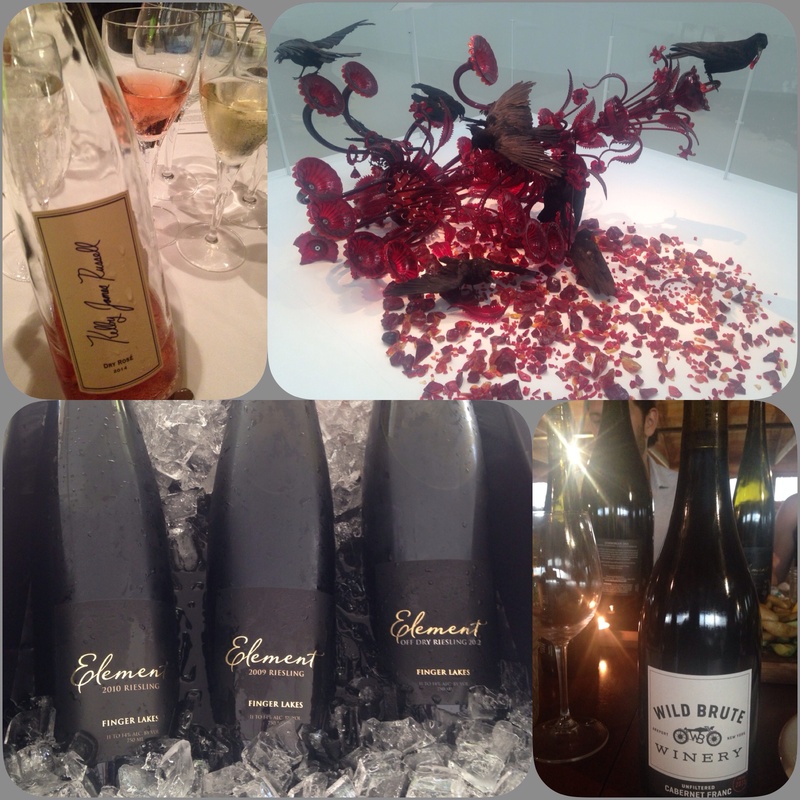 There were so many different flavors and variations to the wines, it was incredible. Many were made from Cabernet Franc, Pinot Noir, or a blend of the two. 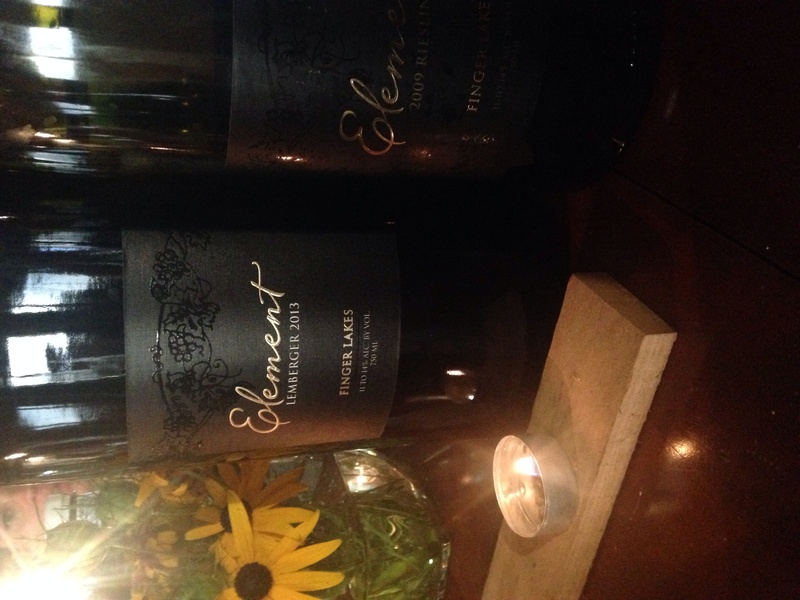 Lemberger often made an appearance in the blends, and Dr. Constantine Frank’s Rosé was a blend that included Pinot Noir, Merlot, and Cabernet Franc as well. 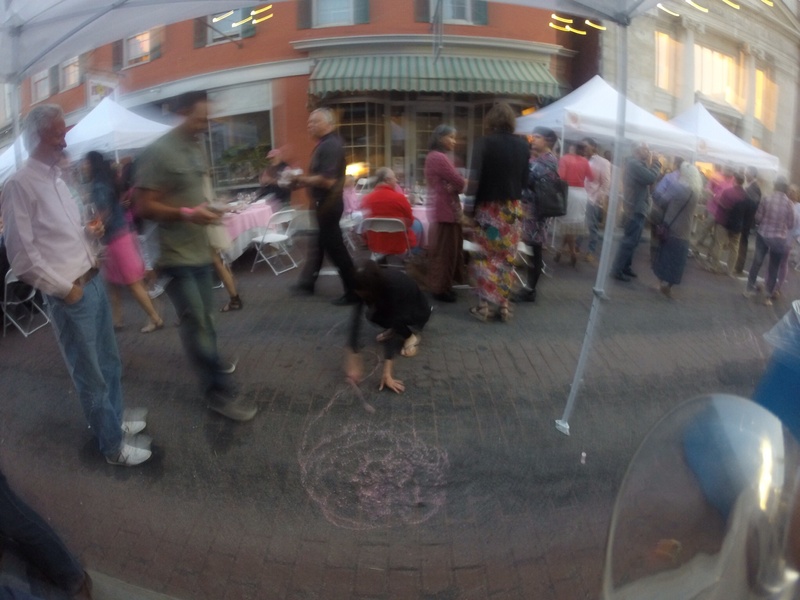 I tried to make it to as many tables as I could, and I had a good head start on the Finger Lakes rosé tasting as it is. I’m already a fan of a few: Damiani’s Pinot Noir Rosé is killer, Sheldrake Point has a lush Cabernet Franc Rosé, and Lamoreaux Landing’s Rosé is always my bottle for home (I pour in the tasting room at Lamoreaux a couple of days a week…how could I not want to work in a winery?). Hermann J. Wiemer Vineyard Rosé is always a hit for the table, the blend has a hint of Chardonnay that adds another level of depth. Hosmer didn’t bring my favorite rosé that they made, Rosé of Merlot, but if it’s not sold out yet I’m sure it will be soon! Action shot of rosé colored roses! 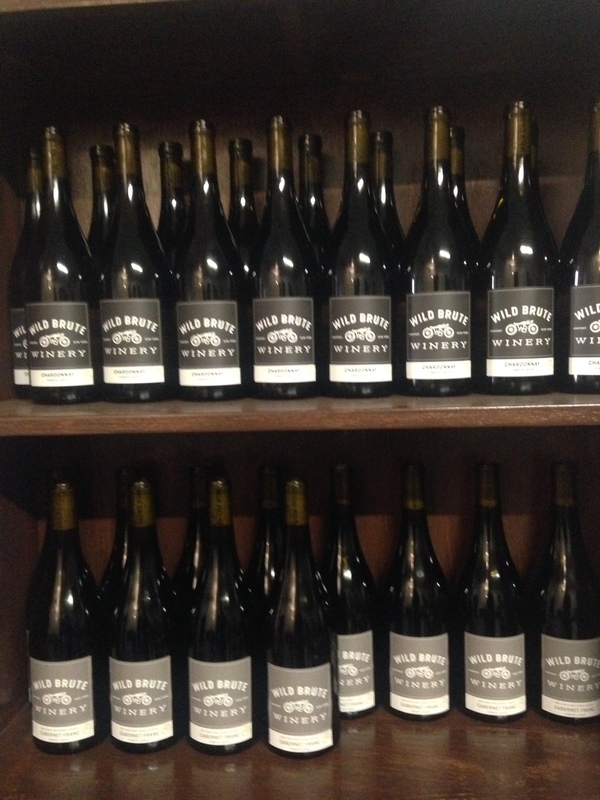 There were also definitely a bunch of wines that were new to me. I finally got to try Ian Barry’s (of Barry Family Cellars) Cabernet Franc Rosé, which was absolutely dry, with a bright acidity and ripe cherry. 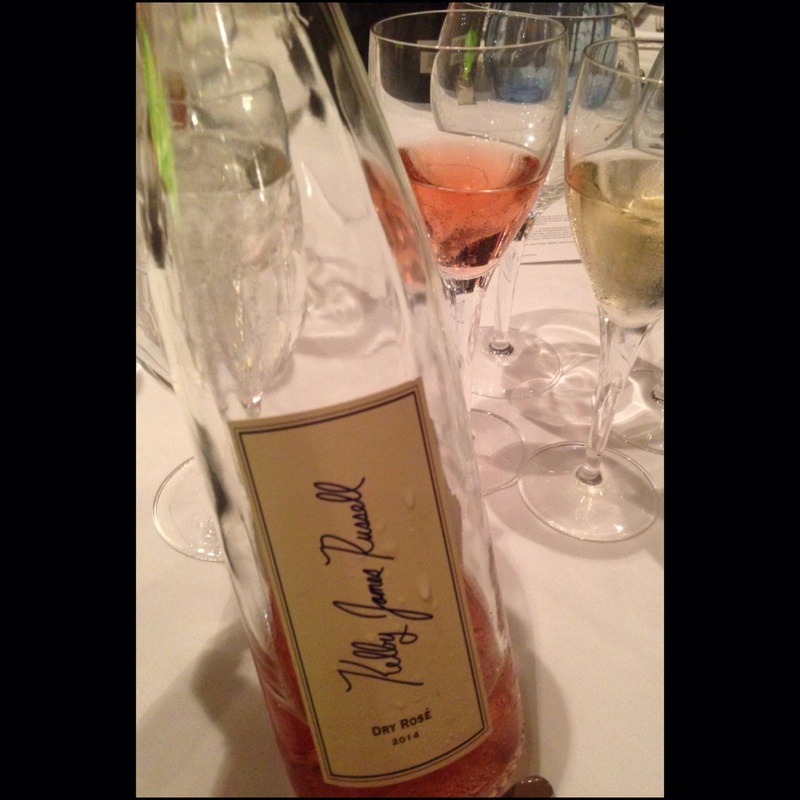 I also really liked his Gamay Rosé, a lightly sparkling petillant wine that brought out an earthy fruitiness. The end ferment in bottle, with the unfiltered Gamay, creates a very unique wine. August Deimel, head winemaker for Keuka Springs Vineyards, brought his delicious, bone dry Cabernet Franc and Lemberger Rosé that had the most beautiful, light color and fragrant nose. Also on the list for lightest color and dry, herbal notes was Knapp’s Rosé of (mostly) Cabernet Franc and (a bit of) Pinot Noir. Head winemaker for Knapp Winery (and Glenora), Steve DiFrancesco has created a very food friendly and easy drinking wine. The Italians always score when it comes to wines that are great with foods! When is a rosé ever difficult? Barnstormer Winery’s Rosé was also quite a surprise, mostly Sangiovese with a touch of Cabernet Franc-savory and herbal, with strong notes of mint on the nose.